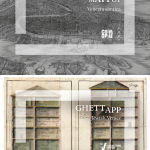 Ghett/App is a mobile app/tour with augmented reality components that was launched in conjunction with the Venezia gli Ebrei e l’Europa 1516-2016 exhibition at the Palazzo Ducale in Venice. I worked with Visualizing Venice collaborators Paolo Borin, Università degli Studi di Padova, and Ludovica Galeazzo, Università Iuav di Venezia, in putting together a resource to be used on-site in the city. We experimented with different ways to present historical materials reflecting the lived experience of the space at different historical periods, including overlaid panorama images representing past and present architectures and their cultural significance. More info about the project is available on the Wired! 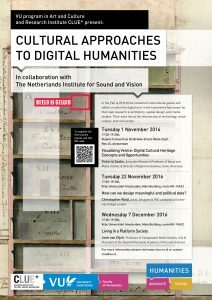 Digital Art History and Visual Culture website. I’m writing about this project for the upcoming VV book too! Ghett/App 1.0 is available for download now as a GuidiGO tour. We plan to continue to develop the project this Fall, integrating content from the Visualizing Venice Summer Workshop 2016 as well as new research materials. We are also experimenting with web-based versions of the project, and with different AR and mobile platforms.